Currently, drivers in Colorado who are suspected of being under the influence of drugs face the same DUI charges as those accused of alcohol impairment. That may soon change, however, as Colorado legislators are planning to propose a new drugged driving bill for the 2016 legislative session that would create new drugged driving charges in the state in order to be able to improve tracking of drugged versus drunk driving. 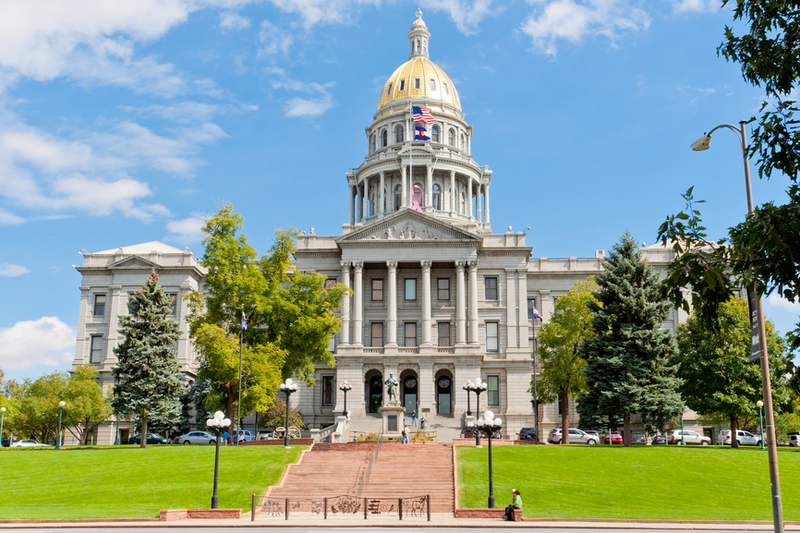 Our Denver & Boulder DUI attorney discusses CO lawmakers’ plans to draft a new drugged driving bill to improve tracking of drugged v. drunk driving in the state. The impacts that marijuana legalization in the state may being having on roadway safety/motorist impairment. Although creating new drugged driving charges in Colorado (if the bill is ultimately passed) could be a solution to the problem of tracking drugged versus drunk driving in the state, not everyone is convinced that this is the right solution for getting the data that everyone is after. Bringing these charges and cases to court, as litigating drugged versus drunk driving cases can become tricky if the wrong charges are filed. What do you think about this bill? Do you think Colorado should have separate drugged driving charges? Sound off on our Facebook & Google+ pages. Have you been charged with drunk driving or any other offense? If so, you can turn to the Denver & Boulder DUI attorney at the Griffin Law Firm for experienced help and the best possible defense. With more than 18 years’ experience in the criminal justice system, our attorney understands the complexities of the system, the challenges different defendants can face and the best ways of overcoming these challenges to bring criminal cases to successful resolutions.